Everything you need to start your own business. screen printing machine might be for you then. 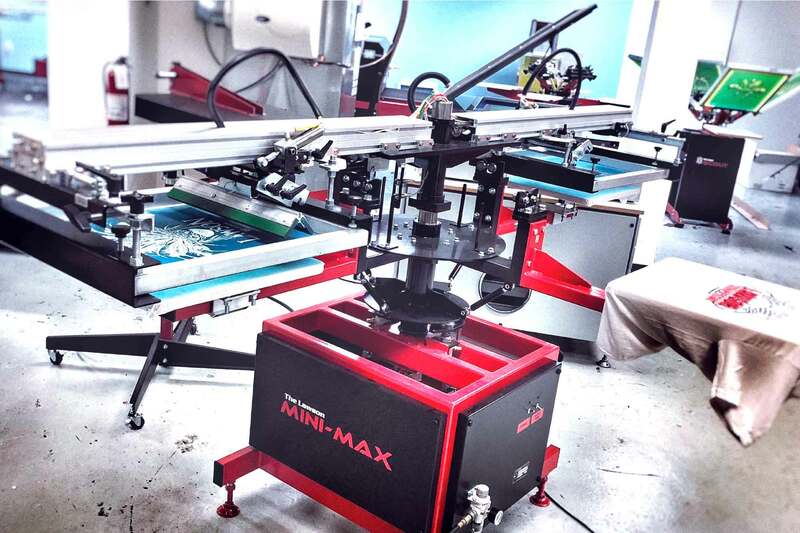 screen printing classes and other training courses. and is easy for any screen printer to use. 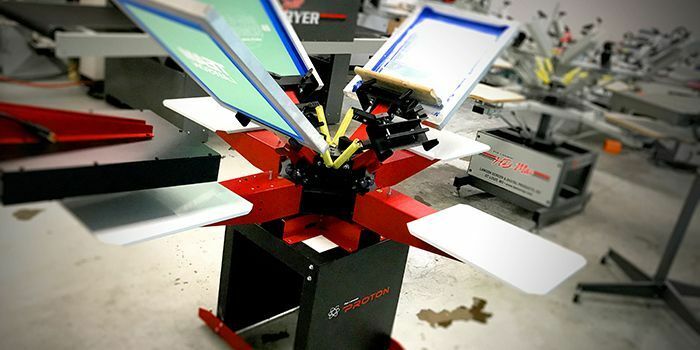 The SureColor F2100 is one of the best direct to garment printer on the market. 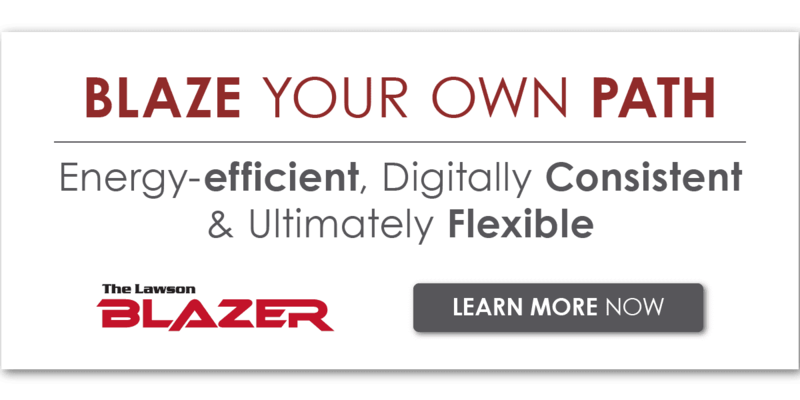 Designed with advanced technology, this new dtg machine is not only blazing fast, but is also simplier and less expensive to maintain! Select between different print modes to optimize print speed, based on your artwork and preferences. 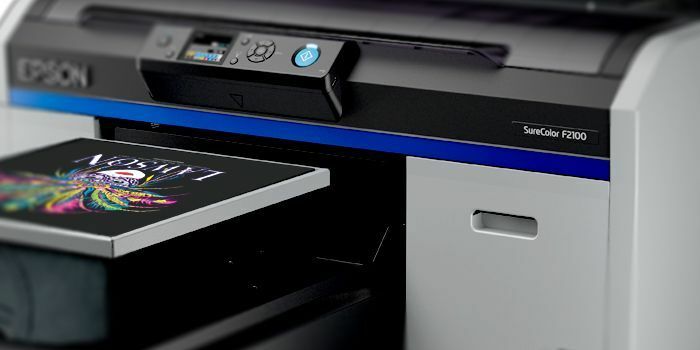 As always, the EPSON printers are by far the easiest printers to set-up, operate, and maintain. 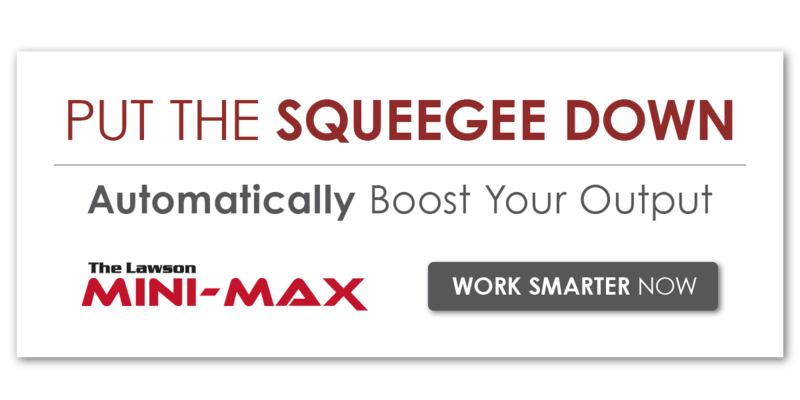 It is designed to be used at home, at work, and even at event-site locations. 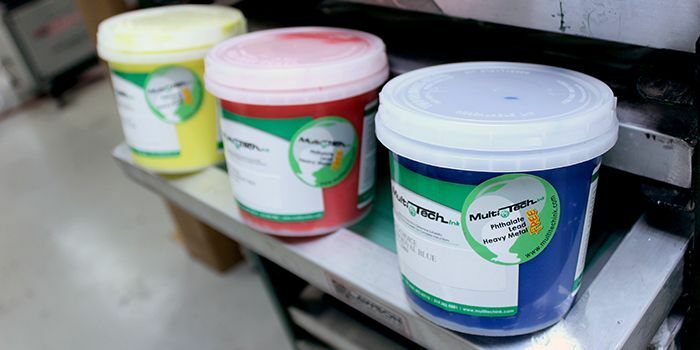 Screen printing & digital imaging supplies. 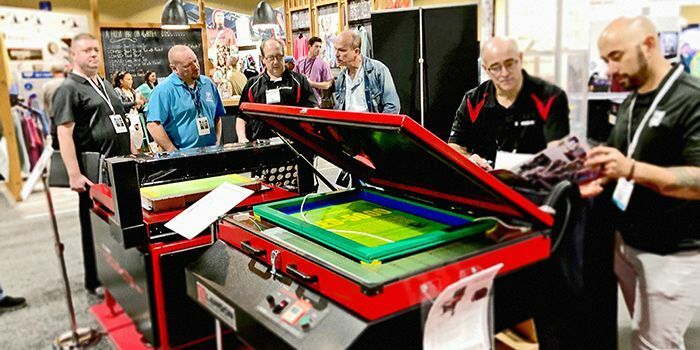 Latest printing tips and news with our blog. 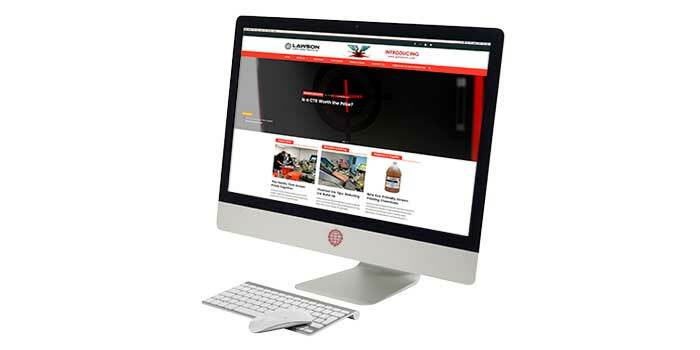 Lawson Screen & Digital serves the imaging community by helping people print better, work smarter and learn more. 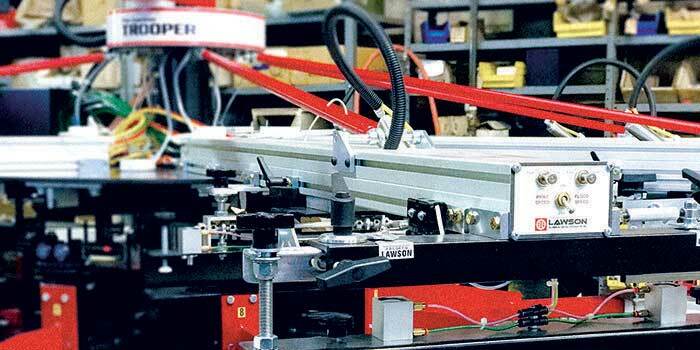 We have been manufacturing screen printing machines and digital t-shirt printing equipment since 1949. 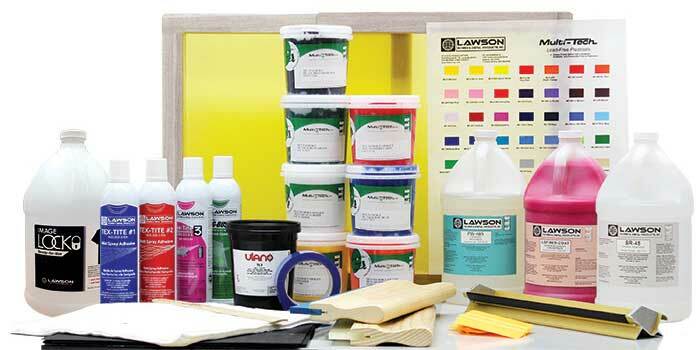 Make Lawson you're one-stop shop for all your garment printing equipment and screen printing supplies.